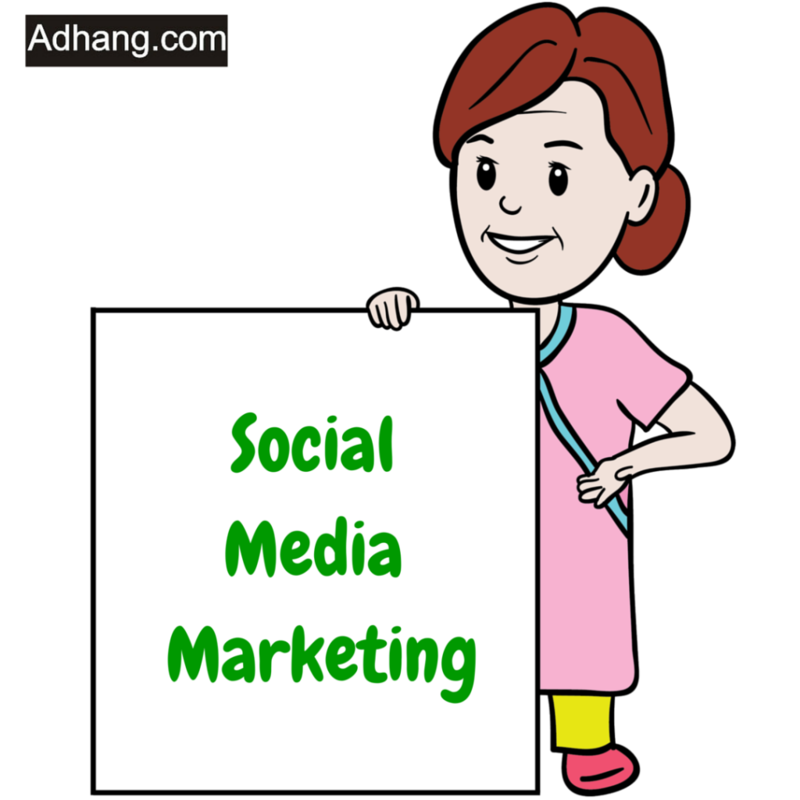 It is no doubt that social media marketing is an essential tool for every business today. It is an investment that has always proven to be worth it for any business – regardless of the industry. However, like any other investment, one needs to know what is obtainable, especially when it is to be handled by an outside team. These concerns are expressed in form of questions be settling for the service. On the other hand, for agencies, your ability to answer these questions positions you to closing loads of deals from prospects. For prospects looking to hire an agency for social media marketing, here is a list of frequently asked questions (FAQ) you can make use of to express your concerns in such investment. It is also important to state here that knowledge of these questions is also important to digital marketing agencies so that you can prepare in advance to provide the perfect answers, with examples and resources to go with it. And thus setting you apart from the competition. What are the tools you will use for your marketing campaigns? Simply put, tools are what make it possible to reach any social media marketing goals.It is important to know which tools are useful and relevant, as it to a large extent determines the success of any social media marketing. Asking this question as a prospect helps you to assess the length and breadth of the agency’s knowledge and competence.Depending on your line of business, social networks, audience, and budget, there are a lot of tools out there to utilize. What case studies do you have? It is important that every agency has a compilation of case studies. As a prospect, a case study is one way to know if an agency has done before what you want them to do for you. Every agency knows that Case studies are great tool for sales and lead generation. A well structured case study is a pointer to their competence. They can come in the form of a visual, interactive or even text format. What to look our in the case study is a clear layout of what the agency was trying to achieve, what they implemented and the extent of the results gotten. How long do we expect to see results? This is usually quite a challenging question for an agency to answer, and as such, how well they do this tells of their competence. Generally, results are often different between one campaign to another, nevertheless, with industry-spcific knowledge it is possible to have a fairly clear idea. Some agencies may want to oversell here only to disappoint at the end. It is important to be sensitive enough to know when an agency is overselling or honest. This is another place whether agencies usually want to oversell to attract prospects. It usually boil around what kind of results the agency guarantees. First off, a good agency will not guarantee specific results, especially within any specific timeframe. The world of social media marketing is a dynamic one.A good agency will as clearly as possible explain their value and what they hopeto achieve for you within your budget and expectation, after listening carefully to your goals and objectives. How do you intend to keep me in the loop concerning your progress? It is natural for you as a prospect to want to be reassured of the availability and reliability of any agent you’re looking to hire. Again, this is a question that may not have a generalized answer. Some clients and project can require more attention than others. An agency usually get a sense of this during the sale meeting with prospects. Depending on the nature of the project, they could propose a weekly or bi-weekly call, or monthly. Whatever schedule works for you.